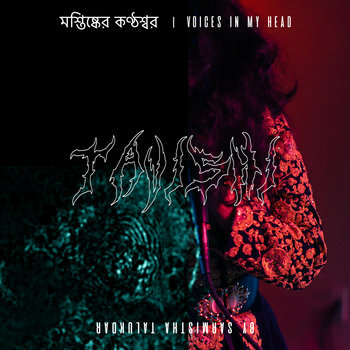 Brainwashed - Tavishi, "Voices in My Head"
Tavishi, "Voices in My Head"
Voices In My Head is the latest release from the scientist, musician and visual artist Tavishi (Sarmistha Talukdar). Over 9 tracks, she creates a rich, abstract soundscape which explores her in-between status as a foreigner in a country which is hostile to immigrants, a queer woman from a patriarchal Bengali tradition, and an artist-scientist who finds the cold abstractions of academia removed from social reality. Voices In My Head seeks to unite these ruptures in herself and her audience, creating a sense of catharsis and healing. 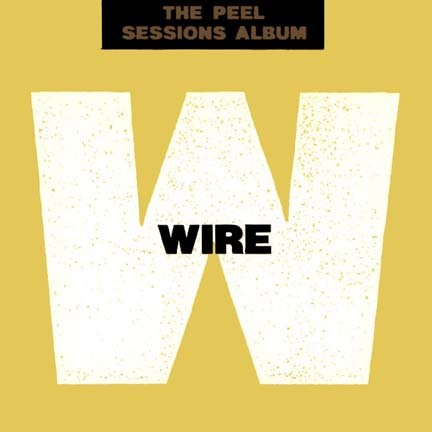 The album builds and shatters discordant whirls of sound and rhythm, moving between classical Indian tuning and experimental play. "Sitting In A Circle Looking For Corners" layers bells, intimate breaths and pitched cries to show how "the performativeness of expressing gender in a socially acceptable way can be exhausting," Tavishi says. "As if we have to fit something in a square box when the entity is actually circular." Other tracks are have roots in science. "I Eat Myself Alive" was generated from research data that she published about a process called autophagy, in which cancer cells eats themselves to gain nourishment and survive stressful conditions. Tavishi converted sequences of amino acids into sounds, arranged according to the molecular signaling flowchart. Still, this scientific approach still has a raw, emotional core: "The track is also a reflection on how marginalized members of our society have to often erase parts of themselves to just survive," Tavishi says. "Satyameva Jayate," a Sanskrit phrase which translates as "Truth triumphs alone," builds into a tumult of repetitive loops and field recordings. "The history, experience and truth of marginalized people is being erased, misrepresented and gaslighted, it can be hard to believe in ourselves," she says. "I made this track to express resilience and that no matter how much our oppressors want to erase our truth, it will triumph in the end."